Project Description: New concession facility for football field / track area at Sheridan High School. 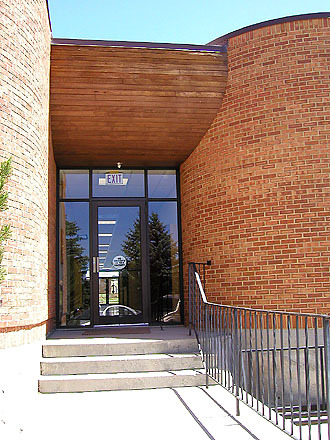 Architect: Malone Belton Abel P.C..
Project Description: K-6 Elementary School – 6 pods, coal fired boiler heat system. 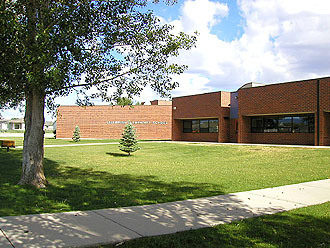 Project Description: New Physical Education Center. 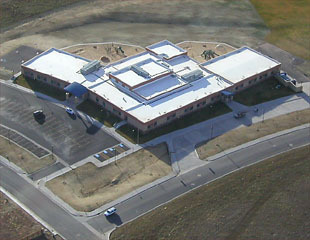 Project Description: New elementary school. 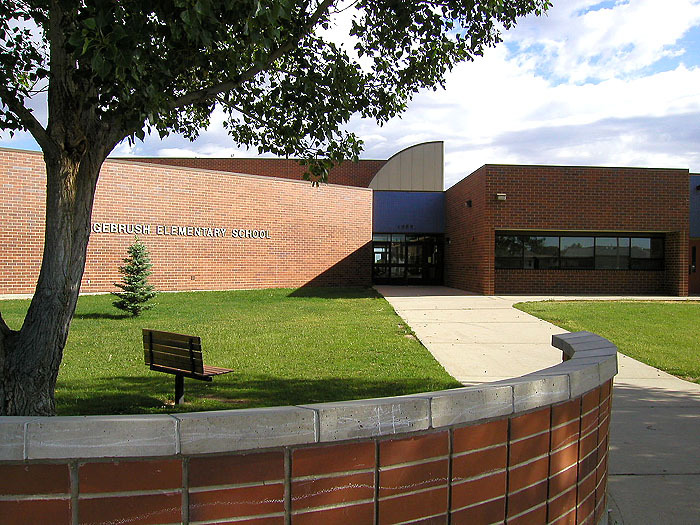 Project Description: Addition includes classroom replacement, and a coal fired heating system.